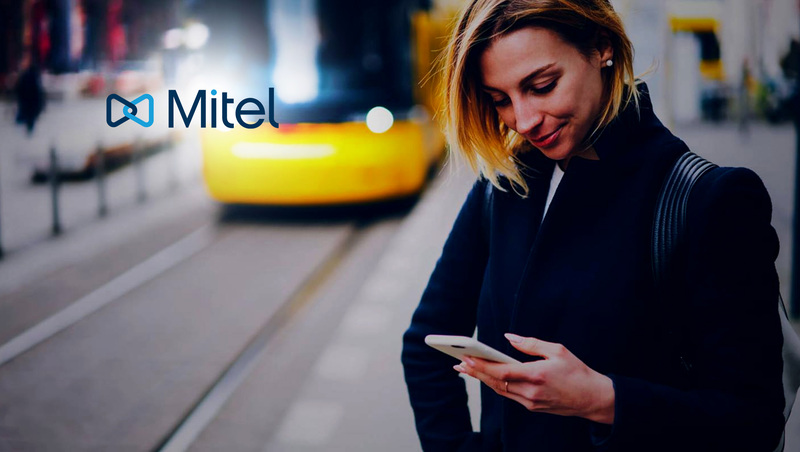 Mitel, a global leader in business communications, announced the results of its new Europe-wide survey, “Cloud adoption as viewed by European Companies.” The study analyzes the attitudes and priorities of executives in eight European countries, examining their perceptions and motives for migrating to a cloud-based model for their business communications. In an increasingly connected world, companies need to transform and adopt the latest communications and collaboration technology innovations to remain attractive and competitive. Reflecting this, 81% of European companies rated access to innovative features not available with traditional telephony solutions as their main motivation for migrating to a cloud model. As cloud technology delivers faster and easier access to key productivity tools, companies now view certain functionality as indispensable in effective cloud communications solutions. Unified communication features, including presence, secure instant messaging, voice and video calls, are top of their “must-have” list with nearly nine in 10 (89%) European companies surveyed considering them essential. Advanced collaboration functions, such as audio and video conferencing and seamless content sharing follow with 41% of companies citing them as essential. The costs of migrating existing telephony architecture to the cloud are front-of-mind for businesses, compared with other costs such as change management expenses, and equipment and maintenance. A resounding 84% of European companies reported migration costs as the primary factor to consider when it comes to ROI. The performance improvements businesses can expect from the cloud are deemed heavily dependent on the quality of underlying IT systems (such as the VPN). European businesses also consider the costs involved in data reversibility. Nearly half (49%) of companies in Europe ranked this as a key component, making it the second most important factor. Companies are choosing different paths to the cloud, whether their business model aligns to a public, private or hybrid approach. According to the research, 62% of European businesses report a need for experienced advisors to help them migrate to the cloud in a manner that makes the most sense for their organization. These figures demonstrate that cloud deployments are considered a critical part of business’ long-term communications strategies, and companies are investing in expertise to guarantee future success. “We were looking for a simpler and more advanced way for employees, partners and customers to engage and communicate. Our business is built on empowering customers to make more intelligent buying decisions and a cloud-based communications and collaboration solution was the relevant and future-proof alternative,” said Matt West, CEO at Feefo, a Mitel customer.